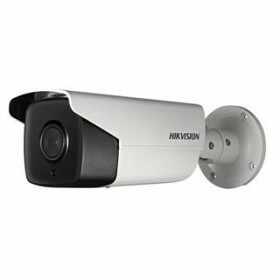 Part of Hikvision's 4-Line Lightfighter range of cameras, the HIK-2CD4625IZHS2 is a rugged bullet camera with 140dB wide dynamic range that can cope with high backlight condition to produce an exceptional 2MP high resolution video. 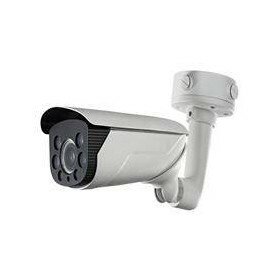 Additionally, built-in smart analytics* allow for efficient pre and post event detection which, when coupled with inbuilt EXIR technology that delivers unparalleled clarity at night for up to 70m and a 2.8-12mm auto-focus lens (150m for 8mm-32mm lens), makes this camera great for covering a wide areas so you can focus on the detail you really want. 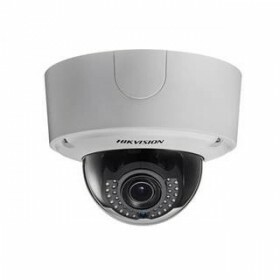 Rigorously tested, Hikvision's 4-Line generation cameras have been designed to deliver 24/7 video surveillance with the clarity you expect from a Hikvision network camera. 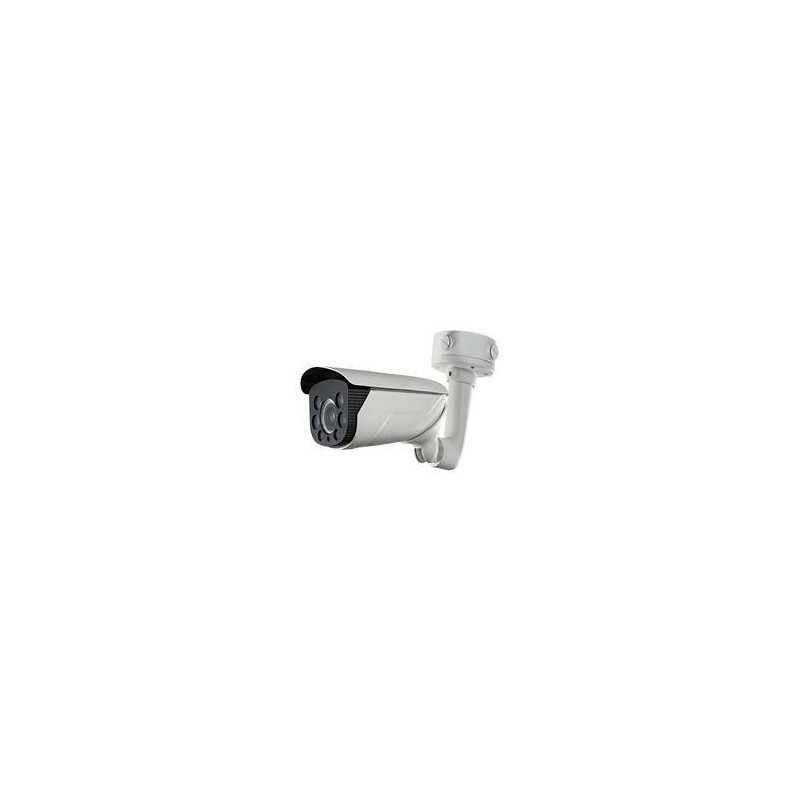 *Smart analytics feature set includes: Intrusion detection, line crossing detection, object left/removal, area entering/leaving, scene change detection, audio surge detection, audio loss detection, defocus detection, face detection, object counting, and more.